If you are the type of person that does not know what to consider the most important from not, you can get a help from Daily Planner Templates that can be seen in daily schedule planner. In Microsoft word, excel and pdf file of it, you can separate and set aside what is just a nuisance from the valuable meetings or actions that will make or break your career. Here you can put up the things you have in your mind be in order with its bullets and tables like a calendar type where you can set the time for each things you must complete for the day. You can choose your preferred type of font and tables in this planner. Calendar planner templates are one of the most widely used templates that give you an edge over others. 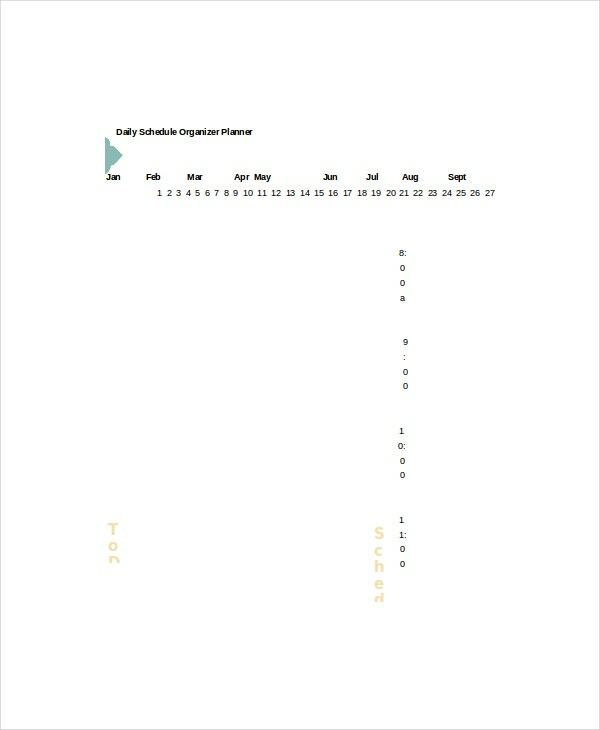 These templates are used in all the fields to make calendars, and the latest techniques used in these templates make them one of the most used ones in the market. Schedule planner templates are one of the most important templates designed for professionals. These templates use careful structure and styles to record the schedule of the work and to keep a data of it. You can add your style to them to make them more attractive. 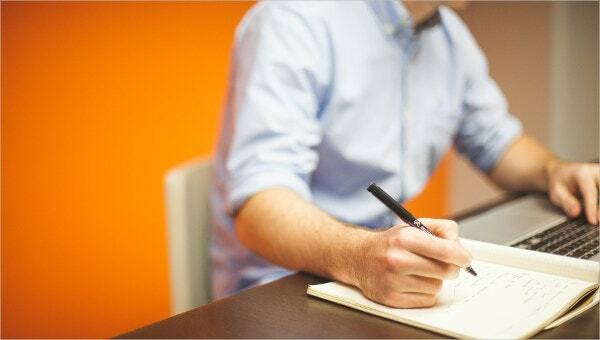 Daily organizer planner templates use latest styles and widgets to work effectively. It is for the same reason that they are in high demand in the market and are being developed constantly. You can also see Daily Meal Food Planner Templates. > Why do I Need Daily Organizer Planner Templates? 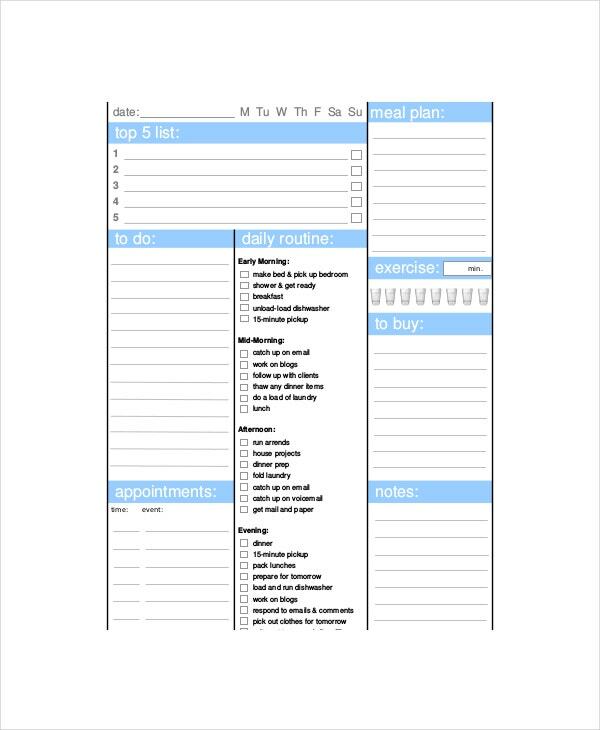 Daily organizer planner templates are an interesting way to work on your daily plans with ease. 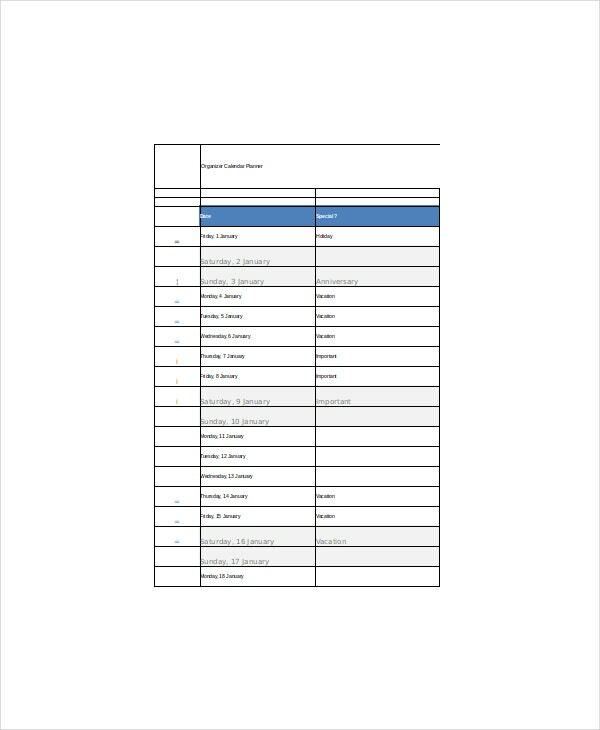 These templates use decent space and columns so that you can insert your data there and can also keep a record of your work. You can get these templates in various designs and styles and can edit or customize them. > How to Create/Make Daily Organizer Planner Templates? You don’t need to create daily organizer planner templates as these templates are already designed and are being designed by the best experts in the field. You simply have to go to a website and get these templates, and then, you can work your way to doing a lot of work using these templates. You can also see Trip Planner Templates. Daily organizer planner templates use latest tools and widgets and have the best techniques to make the templates look better and better. You can get these templates from different websites for free or by payment and you will see why these templates are considered as one of the very best in the field. Using these templates would make your work easy and will also save a lot of time.